What is SteemitJam and how does it work? 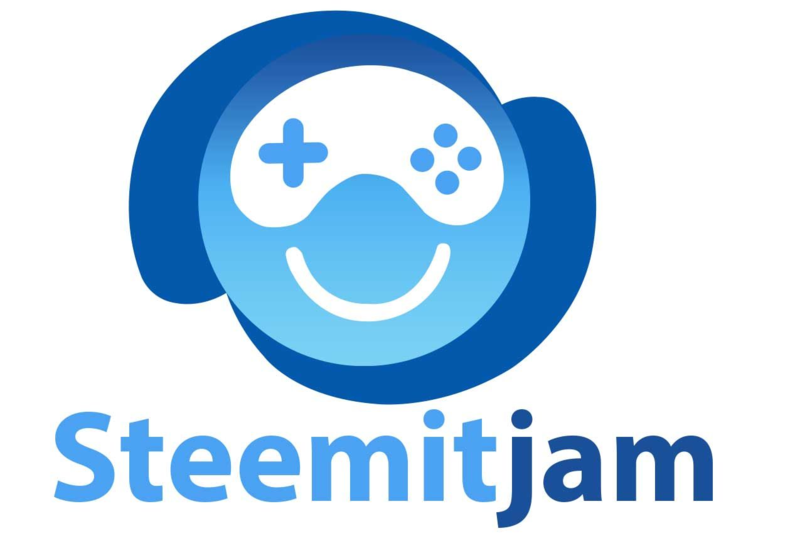 SteemitJam is a monthly game creation event where participants create a game under 72 hours following a specific theme. It is a great opportunity to start something new, improve a skill or find motivation. The fourth edition of the event will start on April 6th at 0:00 GMT and will end on April 9th at 0:00 GMT. When the event starts, I will make a post announcing the theme that the participants will work on for the SteemitJam. I will use my open-source program trustless-random-generator to generate a random theme transparently. Rules won't really be enforced, but you may be missing the point of this event if you don't follow them. To be honest, if you don't want to follow them just don't, but you should at least say it in your submission post. No teams, this is a solo challenge. If you absolutely want to be in a team, just go ahead. As I said, these aren't really rules. You must own all the code, art and sound used for your entry. However, game engines, frameworks and libraries are permitted. You must share the code when you submit your entry. You must submit your entry before the end of the event. You must respect the theme (Which will be announced at the start of the event). A download link for your game (I recommend supporting more platforms than Windows). A download link for the source code (Can also be a link to a GitHub repository). Include screenshots/videos (Optional, but recommended). Don't modify your entry to add features. This completely breaks the point of a game jam. SteemitJam does not have any official 'winner'. Instead, you get sweet post rewards! I encourage people to write blog posts on their favorite games. These posts will bring attention to the author of the respective game. I will personally review each game (Oh and don't forget to support Linux systems!). I will say what I liked about them and what is to improve. I encourage people to do so, but it is not mandatory. Browse the posts on #steemitjamsubmission to see the entries. You are free to write blogs about your game before the end of the deadline, showing what you have done so far, GIFs, pictures, videos or more. It is also interesting to read post-mortems or watching time-lapses. I encourage people to make them using the #steemitjam tag. This is a list of potential themes for the third edition of SteemitJam, if you want a theme added or removed, just request it in the comments or on Discord.